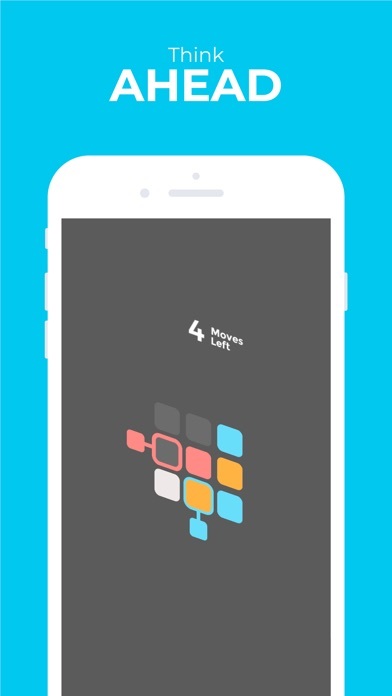 Discussion in 'iPhone and iPad Games' started by Joshua Chua, Feb 27, 2019. 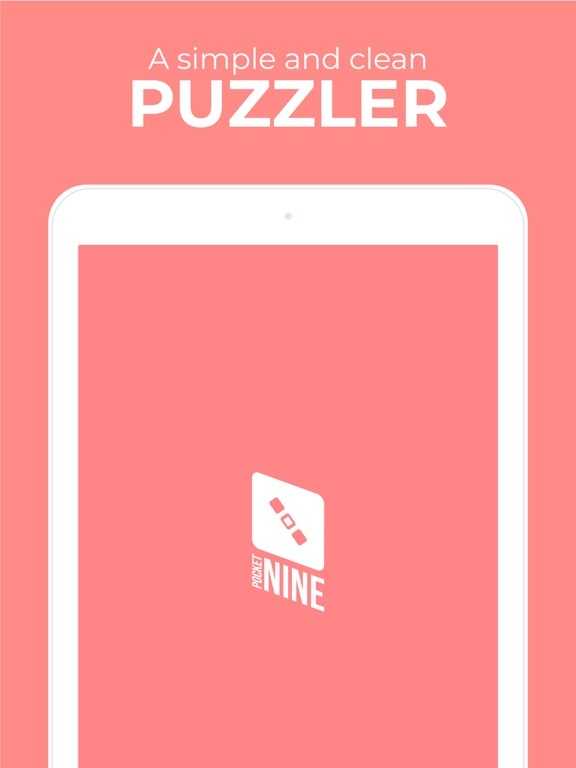 With limited moves on each puzzle, the solution only appears if you think ahead! 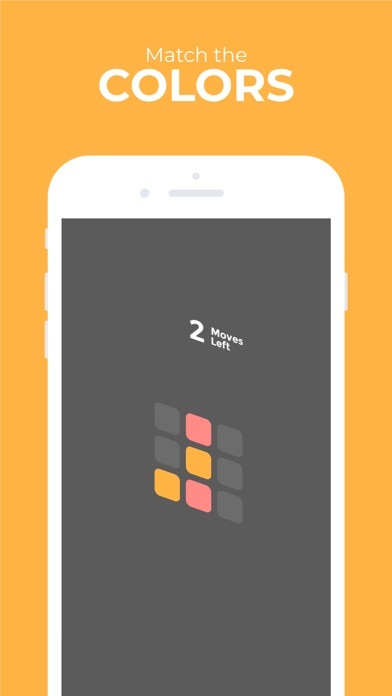 ► Every level, a fresh challenge! 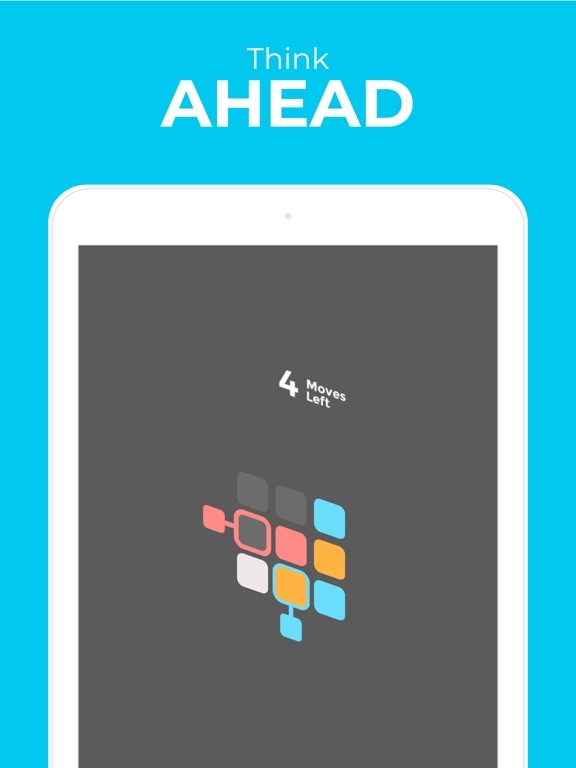 150 hand-crafted puzzles to be solved! ► Left or Right? 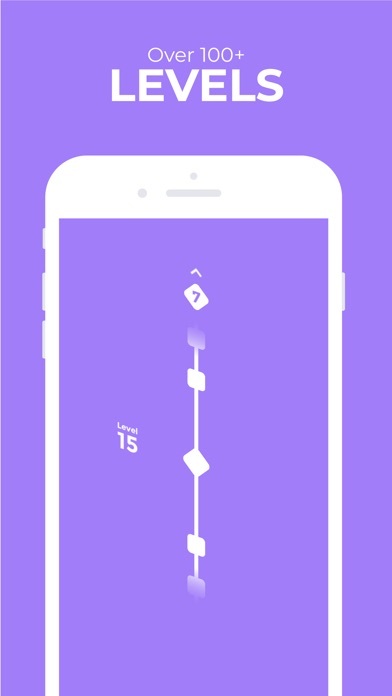 Simple swipe controls for the not-so-simple challenge ahead. 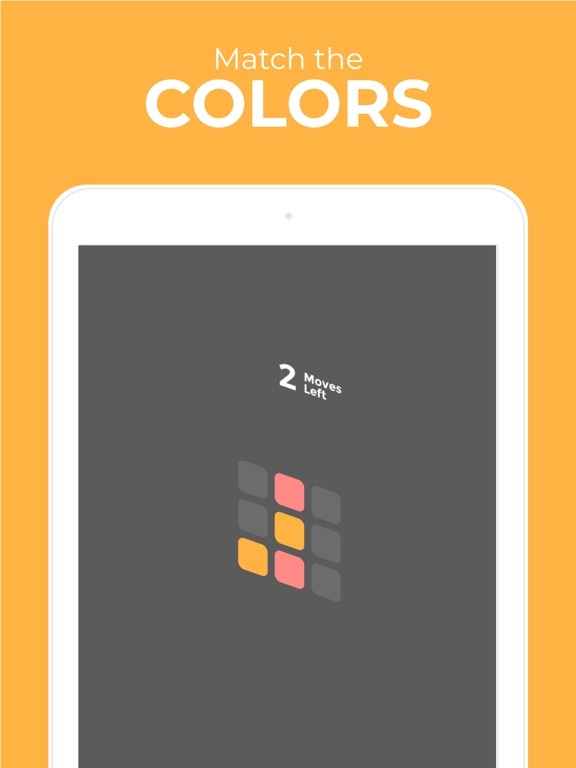 ► It's only you and the puzzle, minimalist design for maximum concentration. 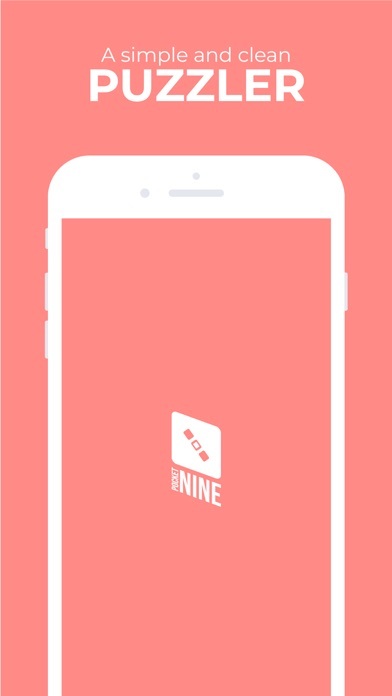 Pocket Nine, the puzzle game that gets you thinking ahead! 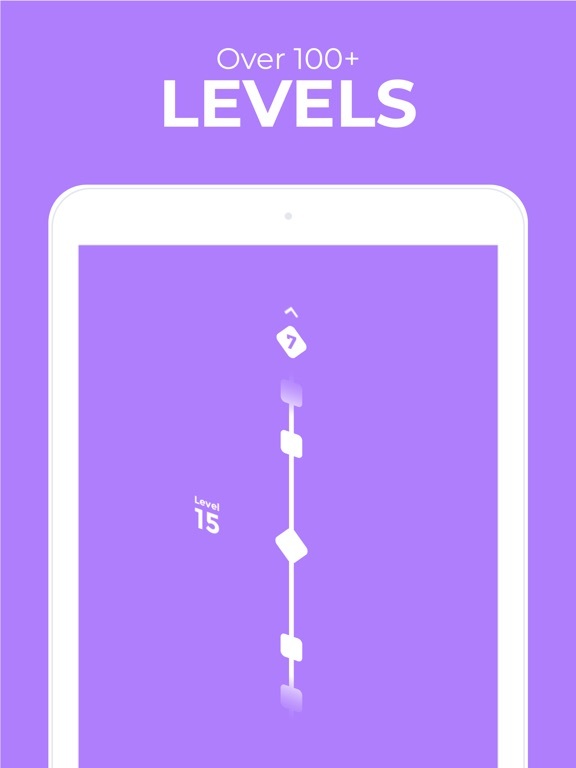 Minimal design with intuitive controls meets 150 visually deceptive levels. Ready for an engaging challenge?